As technology advances, the quality of lives diminish gradually due to radiation from most of these newly developed technologies. Majority of us are ignorant of the fact that nature has what it takes to get a healthy and disease free life. Most people live on fried foods which I refer to as junks, snacks and food with a lot of sugar. they ignore the fact that these foods damage a lot of organs in their systems and make them defenceless to attacks from disease carrying organisms. Nutritionist confirmed that raw food(unprocessed food) contains more nutrients than cooked food. The apple contains more nutrients than the so called apple pie because the enzymes and nutrients in fresh produce are broken down by the cooking process, this means you get more essential vitamins and other nutritional benefits from fruits in its natural state. If you find yourself taking a vitamin supplement to ward off cold and keep your energy levels high throughout the day, consider that just one cup of pineapple juice will give you 131% of your recommended daily amount of vitamin c, as well as thiamine, B6, copper & manganese. Tomatoes: It helps protect men against prostate cancer especially aggressive forms of it. The pigments that brings about the redness of tomato is what does the protection. Carrots: The vitamin A in carrots aids night vision. Oranges: It contains folates that keeps babies from having spinal cord problem at birth. Pineapple: Its vitamin C helps heal cuts, wounds and it keeps the teeth and gums healthy. 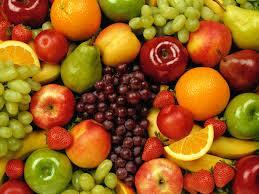 TIPS ON HOW TO MAKE FRUITS PART OF OUR DIET. 1. Put fruits where you can see them, so that can use them always. 3. Make sure your family make fruits part of their daily meal. 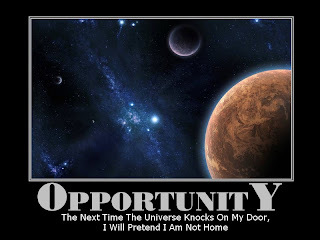 Utilizing every opportunity is the key to survive and succeed in the human race.Opportunity is a phenomenon people regard to as a rare moment that some people put into use and some other would not even perceive it. But opportunity seems to be more than that, it is the very to anything that has ever been created or discovered. 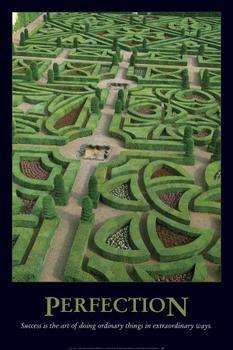 As a matter of fact, an individual should consider himself opportuned to be present in the world. 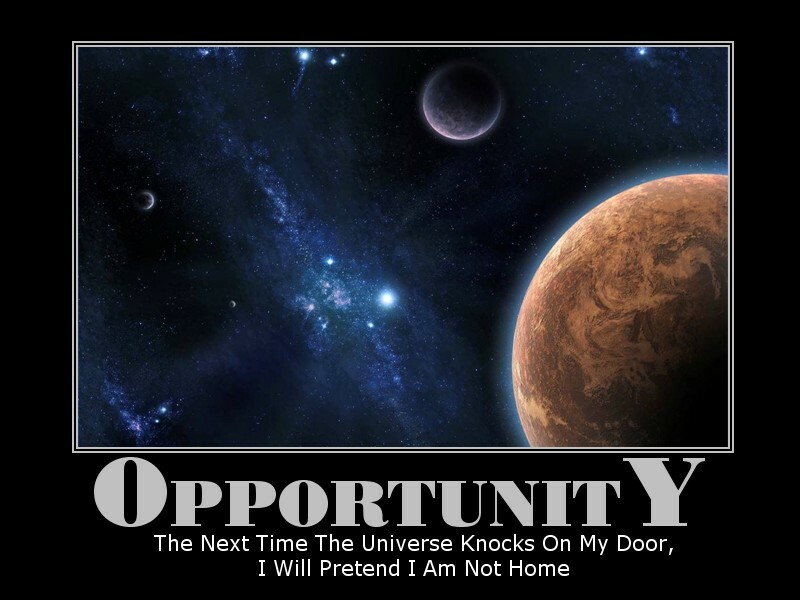 Opportunity only present itself to those who want to see it as opportunities abound everywhere, even outside planet Earth. There is always something that is of benefit to everyone , but not a lot of people seem to see it that way. Utilize your opportunity,and you would never remain the same. When humanity was faced with how it would check or test the intelligence of the machines it created, it developed a way of achieving that by inspiring a certain person known as Alan Turing with a method which became generally accepted and criticized. This test was tagged the Turing test. It is a test of a machine's ability to exhibit intelligent behaviour. Turing suggested that a human judge should engage in a natural language conversation with a machine and a human. The machine being able to perform such that it would not be distinguished from the human. The three participants are to be separated from one another. The machine fails the test if the judge distinguishes it from the human due to the answers it gives and it passes the test if the judge cannot reliably tell the machine from the human. In executing the test, it should be noted that the test does not check the ability to give correct answers, but it checks how closely the answer to each question resembles a typical human answer. Also, if the conversation were to be a vocal one, the result would be failure for the machine. Therefore, the conversation is limited to a text only channel such as a computer keyboard and screen so that the result obtained would not be dependent on the ability of the machine to render words in audio and also the quality of the sound produced. Recently, one would observe that the type of computer keyboards one see possess an array of keys, with each key looking like a small square with rounded corners. These set of keyboards are known as the chiclet keyboards. The name "chiclet" isb a brand of chewing gum that has the shape of a square with rounded corners. These keyboards, have each key surrounded and held in place by a perforated plate which results in space between the keys. The chiclet keyboards are also different when compared to the slant edge keys that the traditional keyboards possess. 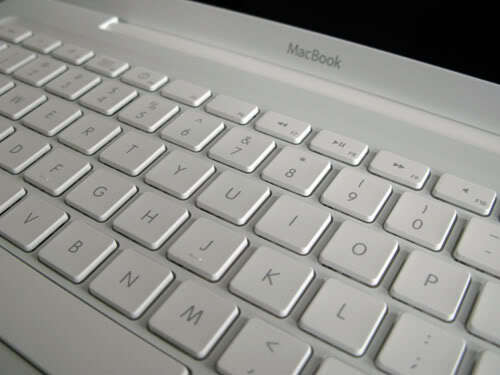 The chiclet keyboard also possess elevated keys that have some spaces between them. It has a design that enables the keys to blend into the surrounding area of the entire keyboard. The chiclet keyboard also has an advantage over the traditional keyboard in that it provides a user a smaller chance of hitting the wrong key. This wrong key hit chance reduction is effected by a slightly larger area of the chiclet key in comparison to traditional keyboards. Chiclet keyboards has attained a level of popularity as it is seen especially in notebooks and netbooks and it is prominently used in Asus Laptops and Apple MacBooks. Everyday, the human body gets worked up would require some rest, the "rest" is effected by the phenomenon called sleeping. It is in crude terms a time of rest when the body regains it energy. During sleep, the body is totally unconscious, but the mind is not. The mind tries to connect a lot of dots with respect to the activities that occurs while the individual was awake. The mind ponders carefully and sometimes it is able to chalk out results which most times is unknown to the individual. 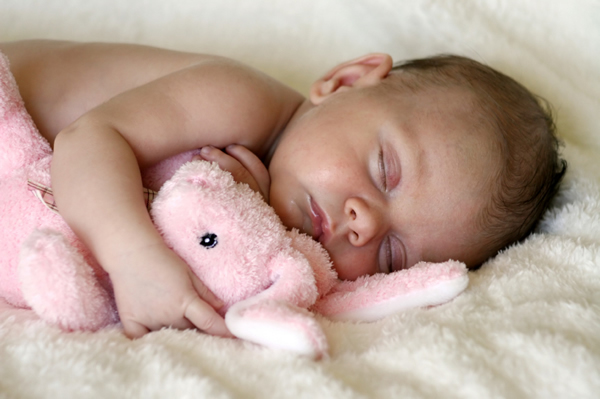 The average human wakes up about four times during a good night sleep. There are several stages of sleep, but the stage of sleep when the individual start to see images is seen by an observer as when the eyes start moving.That shows to the observer that streams of images are beginning to accumulate in the mind. These images may be remembered or otherwise, but the main thing is the human connection to the unconscious. Life would never be interesting if perfection were a common thin. Perfection would only make things stereotypical because for the existence of humans, there must be the presence of some element of bias. As a matter of fact, human existence hinges on laws which are meant to be obeyed or broken in order for history to be recorded. Perfection is just in front of humans but cannot be achieved by anyone. Imperfection is the reason for physiological and sociological merits and demerits. A human with a good heart, that is a good person would have bad intentions an demerits, however really small. Also a person with a bad reputation would definitely have an ounce of good in him. A lot of sports that people derive entertainment from would not be entertaining after all if imperfection were not present. The absence of perfection is the reason for social strata which encompasses behaviours, likes, dislikes, principles, laws, judgements, punishment and a lot of other things, even feeding. Not being perfect is the ever present essence of living, a perfect being is in fact not human. 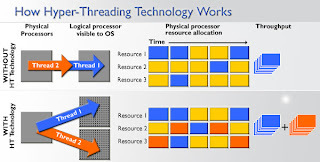 Hyper-threading Technology is useful, when it comes to computing, it is a technology that improves the running of multiple tasks at once by making the operating system to address two virtual or logical cores when only one processor is present. It also allows the operating system to share the work load betwen the virtual cores. 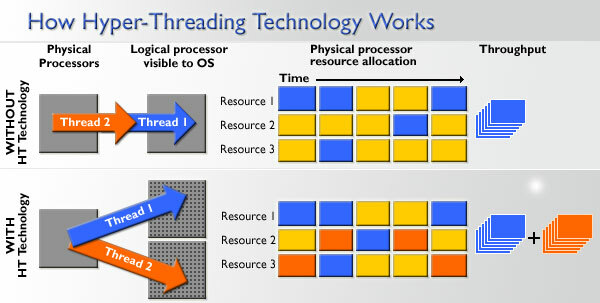 Hyper-threading is a technology that makes one processor appear to the Operating system as two processors, this allows the operating system to schedule two processors at once.